Tres' Bon Antiques and Restorations was established in Melbourne around 1980. 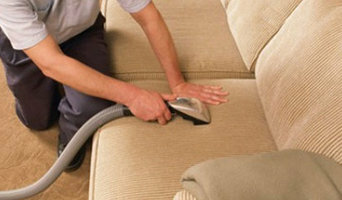 The business specializes in the restoration of antique furniture and upholstery for the trade and private commissions. In 1985 the business moved to Maldon Victoria, where it has operated since and continues in its tradition of quality workmanship. 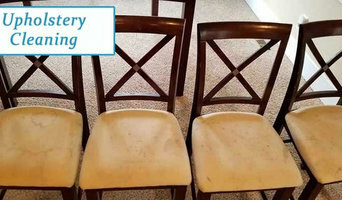 Restoring all upholstered furniture using traditional and modern techniques with quality materials and fabrics. 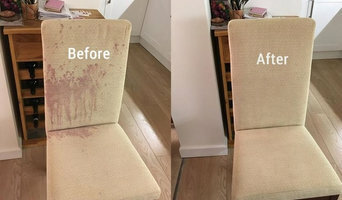 Frame re-gluing, Frame repair, re_Upholstery and re-Covering as well as Polishing of any show wood or legs. Also manufacturing bespoke upholstered furniture. 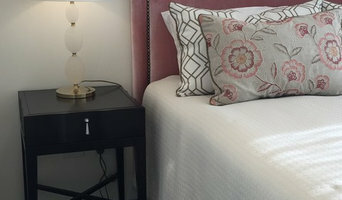 With over forty years of experience in the furniture industry, you are assured of excellent craftsmanship and quality service. Charles Caddy started his upholstery business over 40 years ago, in which time he has perfected his craft. Utilising traditional techniques and only the finest materials, all of Charles' work is of the highest quality. Charles has had clients from all over Australia, and often receives work from Melbourne and the greater Victorian region.